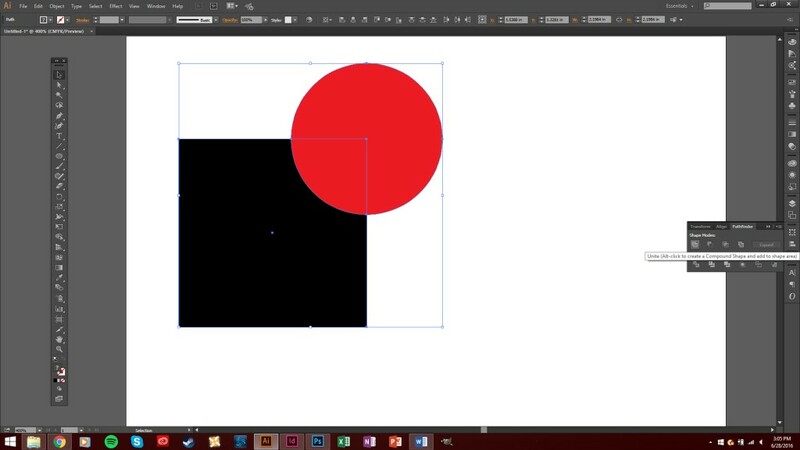 A useful tool within Adobe Illustrator is the Pathfinder tool. 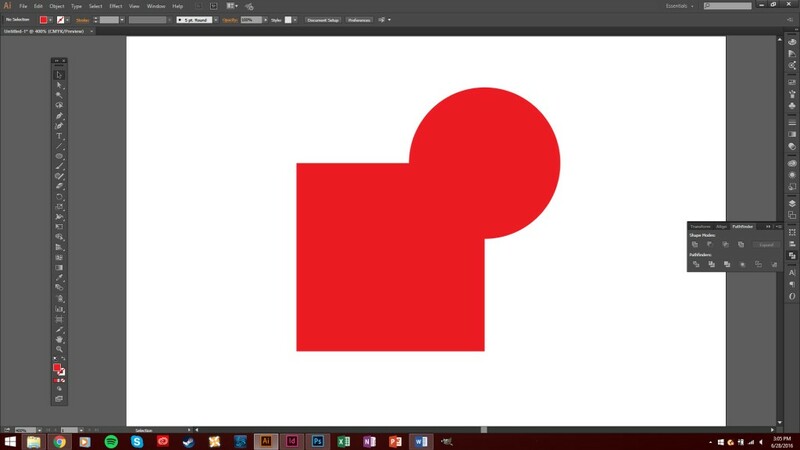 It allows independent shapes to be joined or cut from one another and can be extremely helpful for creating unique shapes quickly. It’s easy to accomplish and the process is fairly straightforward. Create the shapes you wish to use. Shift+Left Click all the shapes you wish to unify with the black arrow or “selection tool” arrow. Click the Unify button, marked by the same symbol as one shape. Now the shapes are united. They will move together and behave as a single piece. 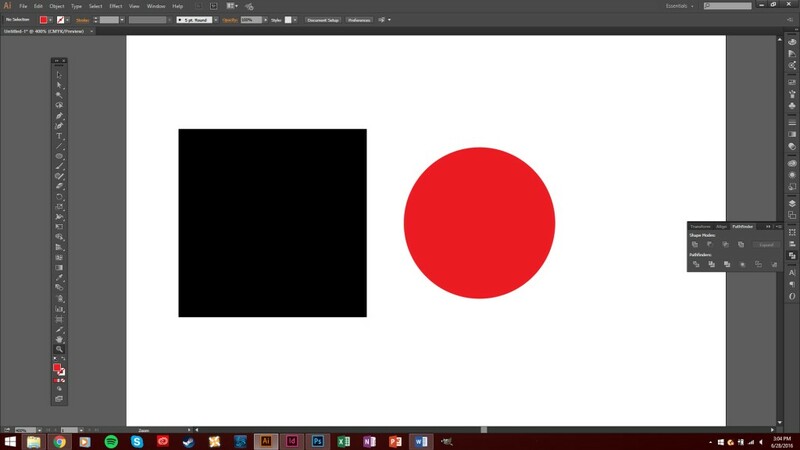 Now the shapes are divided. Independent slices can be selected and removed with the white arrow or “direct selection tool”. This entry was posted in Design, Illustrator. Bookmark the permalink.